Rumors are now pouring in stating that Xiaomi is looking on to introduce the Xiaomi Mi 9 – the company’s next and upcoming flagship phone – as rumor has it. Not only will the phone be a flagship, but it will also be the very first Xiaomi phone to come with a triple camera setup on the back of the it. And according a Chinese publication, Tang Weng Thomas, who happens to be Xiaomi’s Product Director – the same designer who created the Xiaomi MI 6 will go on to work on the Mi 9. The glass-bodied Xiaomi Mi 6 came with its fair share of plaudits, with a bit of criticism here and there, and the phone was launched back in 2017. 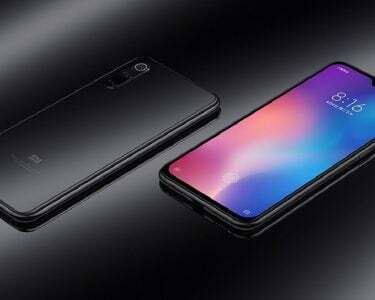 In 2018, surprisingly enough, Xiaomi did not actually launch the Mi 7 smartphone, instead, the Chinese brand launched the Xiaomi MI 8, coming in as the successor as the Mi 6. The design for the Mi 8 took home its fair share of criticism, primarily because of the fact that it came with a notched display. So this time around, we can probably expect a much better and good looking phone, especially when you consider the fact that the phone will be designed by the Mi 6’s designer. There also seemed to be an alleged image of the Mi 9 which was shared by Thomas on Weibo, however, the image was deleted just a few minutes after it was posted. 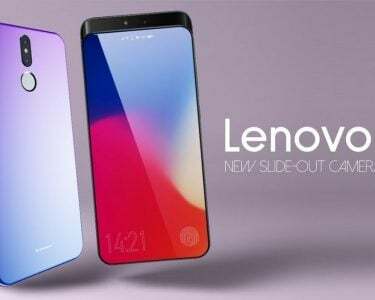 It seemed from that the smartphone will not feature with a rear-mounted fingerprint scanner – pointing towards an In-display fingerprint scanner. There also appeared a triple camera module which, in itself, was quite apparent to say the least. While some rumors have pointed out that the Mi9 just as might go official this month, there is no proper evidence that suggests so. Lei Jun, who happens to be the CEO of Xiaomi stated last month the Xiaomi MI 9 will feature with better rapid charging technology. A mysterious and unknown Xiaomi device was recently approved by 3C authority in China, and this phone came with the support for 27W fast charging. 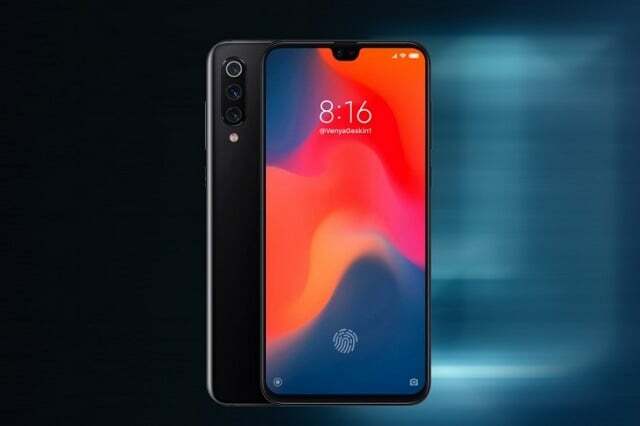 There is substantial speculation that suggests that this phone could actually be the Xiaomi MI 9. 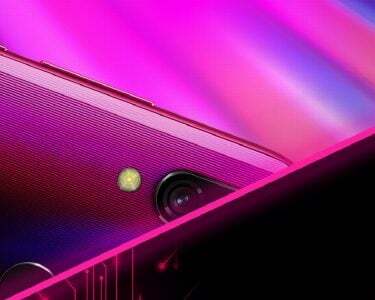 Furthermore, speculation suggests that the Xiaomi MI 9 will feature with a Waterdrop notched display of 6.4-inches. The phone will probably feature with the Snapdragon 855 processor, while the phone might go up to 6 gigs of RAM alongside that.